Macaron Master Classes will be held on the following dates at The Real Macaron Company, 41a Newtown Road, Newbury, RG14 7BS. If you love baking or just love macarons this is a perfect way to spend an afternoon or evening. Classes cost just £40 per person. If you can’t make these classes look out for future dates or let me know what would suit you. Contact Gaye@therealmacaroncompany or on 07887870274 for more details or to book a place. Categories: Master Classes | Tags: baking, Basingstoke, Berkshire, buy macarons, buy macaroons, cookery, cookery demonstration, ganache, Hampshire, Macaron, Macaron Master Class, Macarons, macaroons, masterclasses, newbury, tea and macarons | Permalink. 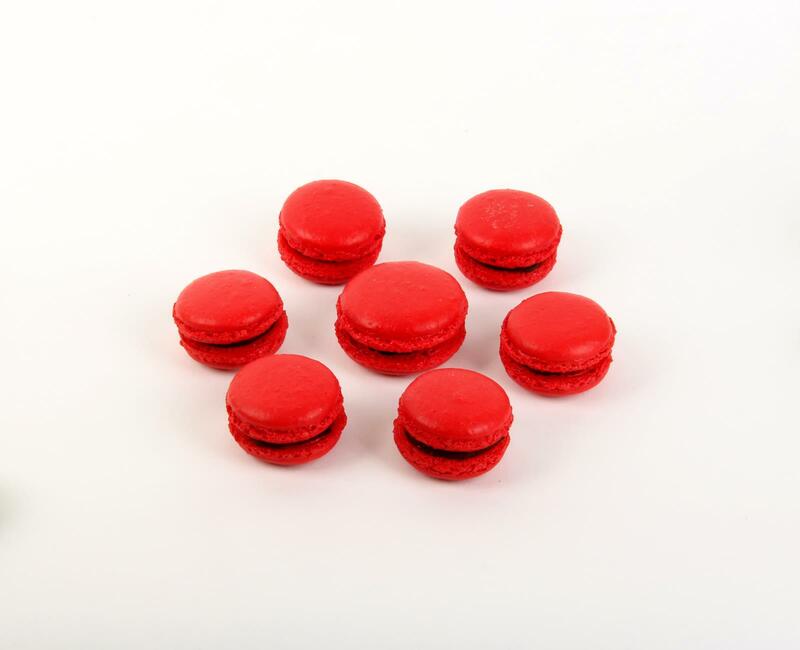 Macarons – chic, sweet and petite! 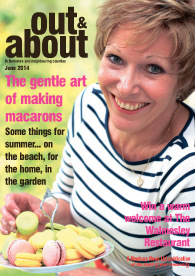 This month’s edition of Out & About, West Berkshire’s A4, colour, glossy magazine published monthly with the Newbury Weekly News, features a delightful article by Carole Elgueta, Food editor. 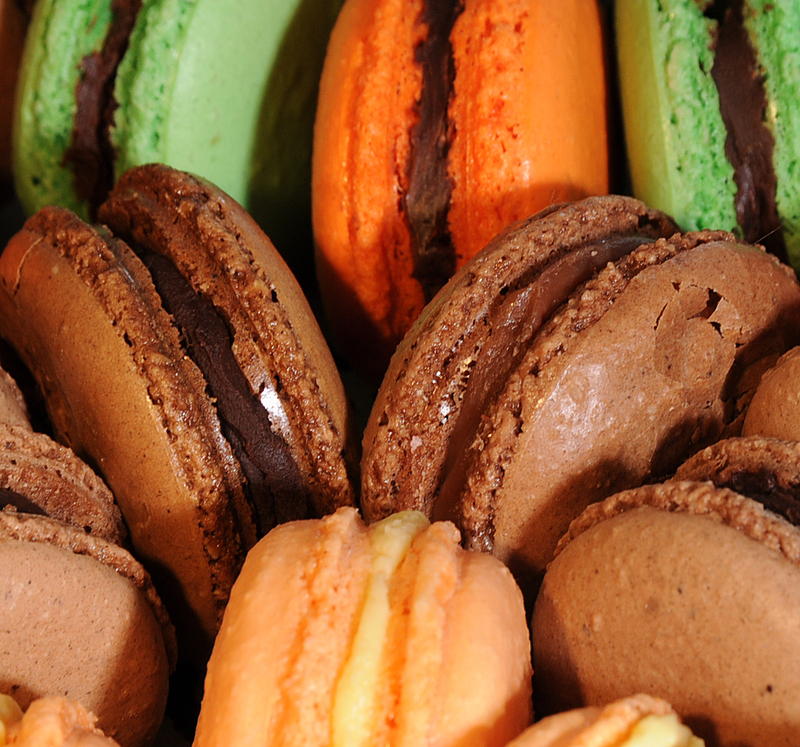 Carole recently joined a Real Macaron Master Class and writes about her experiences. Categories: Master Classes, News | Tags: baking, Basingstoke, Berkshire, buy macaroons, cookery, cookery demonstration, egg whites, ganache, Hampshire, Macaron, Macaron Master Class, Macarons, macaroons, newbury, Out and About | Permalink.